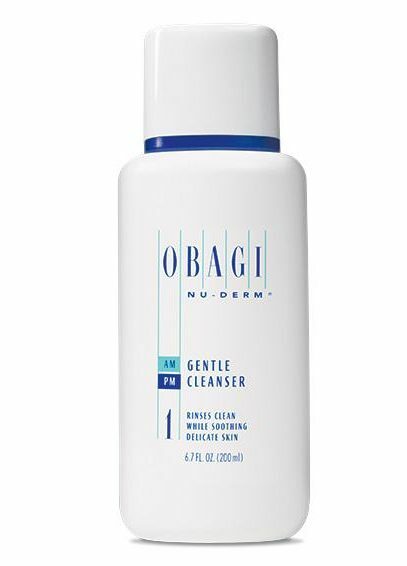 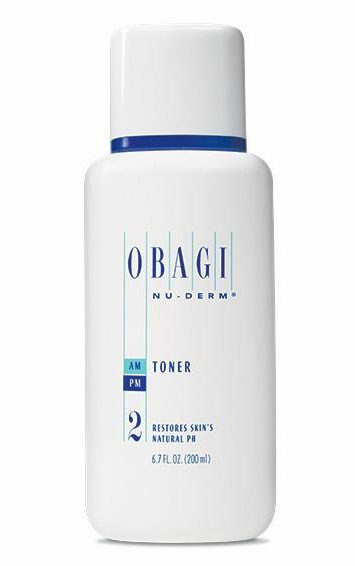 An alcohol-free, non-drying toner that helps adjust the pH of your skin. 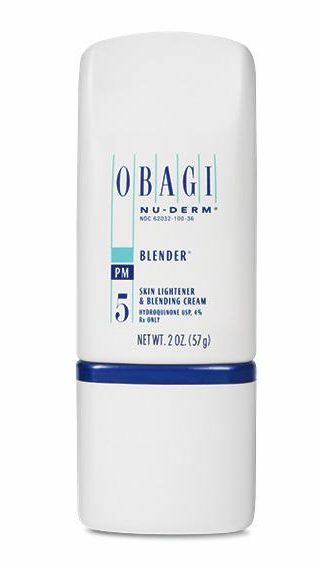 Works to gradually lighten hyperpigmentation, such as dark spots, sun spots, age spots, melasma, and other types of discoloration. 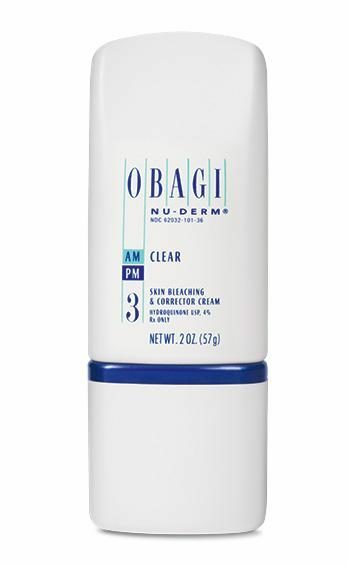 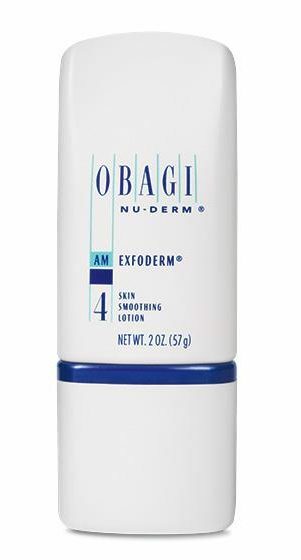 Works to lighten hyperpigmented skin and dark spots and protect skin from additional sun damage. 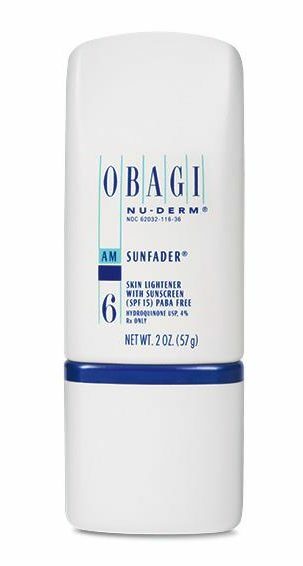 SPF 15.